Here at Gator Hydroponics we carry the finest organic soil and hydroponic mixes from the industries top companies. All of our media is stored indoors to ensure quality and freshness. Growing mediums act as the anchor for the plants root system. Some add nutritional value to your plants while others simply give the roots something to hold on to. Some mediums to consider are soil, soil-less mixes, coco, hydroton, and rockwool. Soil and soilless mixes for containers need to be well aerated and well drained while still being able to retain enough moisture for plant growth. We always have in stock organic Fox Farm Ocean Forrest soil and Roots Organics soil, both of which are excellent indoor/outdoor mixes packed with all the ingredients your plants need for success. If complete control is what you are after then a soilless mix such as ProMix HP is a great choice. Container soils are often referred to as soilless or artificial media, when they contain no soil at all. ProMix HP is composed of quality Canadian sphagnum, vermiculite, mycorrhizae, and perlite. 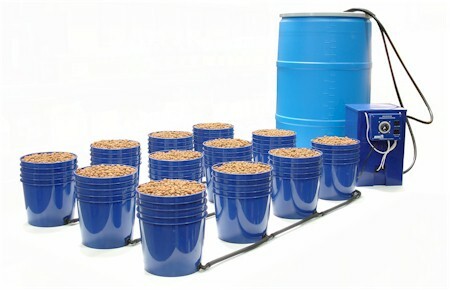 This fast draining mix works as a containerized hydroponic medium that lets the grower add the fertilizers they choose. Coco is another great medium. Coco is available in both a loose and compressed form. We always stock Canna loose coco coir and Botanicare Cocogro bricks. Coco is made from the husks of a coconut, and it is very pH stable and provides good moisture retention and natural aeration qualities. Our Gold Label Hydroton (hydrocorn) is made from expanded, pH neutral clay. The clay pebbles tend to hold water well and have great oxygen to water ratio; this makes hydroton suitable for hydroponic and soil gardens. With proper sterilization techniques, hydroton can be reused over and over again. Infact it’s one of the only mediums that have this great characteristics; which can save you money over the long term. If a versatile hydroponic medium is what you are in seach of then our top quality Grodan Rockwool is the product you need. Grodan Rockwool is made from stone that is heated then spun into fibers. It is then compressed into starter cubes, grow blocks, or slabs. This medium has excellent oxygen to water ratio. Rockwool tends to have a higher pH, so flushing with 5.5- 6.0 pH balanced water or a rockwool conditioning solution is recommended. 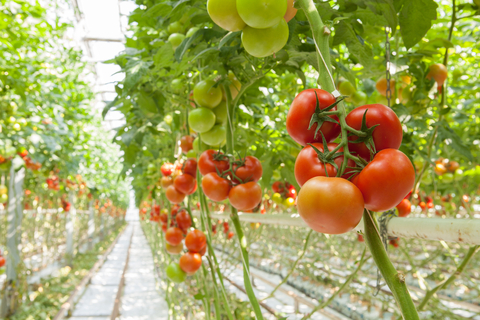 Rockwool works best in an ebb & flow and drip hydroponic systems. These systems involve completely submerging the roots into a highly oxygenized water solution for the entirety of the plants life. This system can produce some of the fastest and highest yielding plants possible because the plants have access to water, nutrients and oxygen all day, every day. However the only draw back is that you have to keep the water with oxygen in it other wise the roots will rot. Root rot is not good. So a good air pump and diffusers are absolutely necessary. We have everything you need to get this type of system off the ground if you come by our casual hydroponic wholesale store in Gainesville Florida. What is a run to waste system? 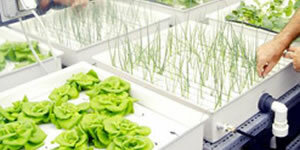 This type of method uses a growing medium that holds some water and moister but also has a lot of space to allow air to reach the roots, which is very important in hydroponics. The water is fed to the plants at times and amounts depending on the needs of the plants. The excess water is run of into a container to be discharged. Some of these systems can reuse the water however most of them don’t, hence the name run to waste. This type of system is mostly used in very large commercial growing operations because it’s cheaper to do for various reasons. This type of system is not recommend for small growers. For the best recommendation on if this system is right for you, come visit our splendid hydroponic wholesale store in Gainesville Florida. What are Ebb and Flow systems? This hydroponics system is very easy and cheap to use. This systems uses a large container or reservoir of water with nutrients positioned below the level of the plants being grown and at intervals the water is pumped into the table above contain the plants. This fills up the flood table and allows the excess water to drain back down to the reservoir to be pumped back up to the flood table in a cycle again and again. This is a very simple system to build. Our smart associates can show you how to build your own if you come by our hydroponic wholesale store in Gainesville Florida. What is passive sub irrigation system? This type of hydroponic system grows the plants in a porous material like clay pebbles, vermiculite, fiberglass, coconut husk and perlite that holds water. These types of medium also allows for air to reach the roots limiting the possibility of root rot. The nutrient water is run through the material to keep it wet and the material keeps the plants roots separated to allow a good contact with the air, helping the plants use oxygen and carbon dioxide to produce healthy plants. This type of hydroponic system is easy to use, set up and control if you’re growing many plants. You really need to come by our hydroponic store in Gainesville Florida for help choosing which system is the best for you. What is an Aeroponics systems? 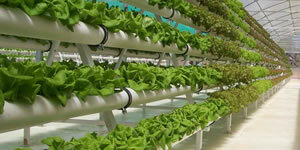 Aeroponic systems in hydroponics is best used for growing new clones or cuttings. Our store in Gainesville Florida can help you choose the right one. This system uses sprayers to mist the plant roots with nutrient rich water instead of submerging the roots into water. This allows the greatest amount of oxygen contact with the roots while still allowing nutrients to be delivered and absorbed by our plants thirsty roots. 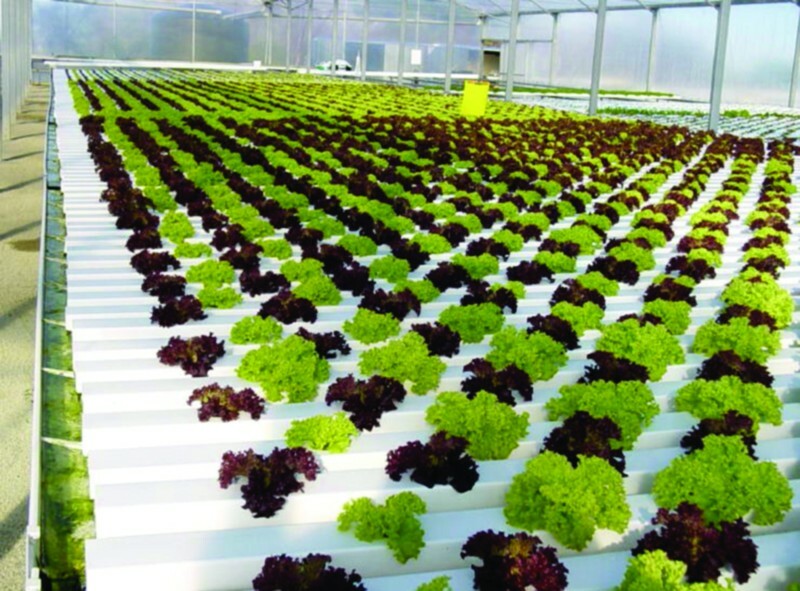 This type of hydroponic system was invented in 1983 by Sir, Richard Spooner and has become a successful way of growing a wide range of crops including seed potato production, tomato production, leaf crops and small salad leaves. NASA has a lot of interest in this type of system because managing a mist is much easier to do in zero gravity than managing liquids. This is the type of system that future space voyagers will use to grow in space. This hydroponic system is very affective however its one of the most expensive to build and maintain because of the complex misting systems. The best way to understand this system is come by our cool hydroponic wholesale store in Gainesville Florida. What are gravity fed systems? Gravity fed systems doesn’t use as much electricity as other systems to circulate the water. The system has a large container positioned higher than the plants and the water runs down through the plumbing to the plants in a controlled way. 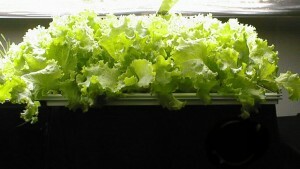 Hydroponic systems like this one are typically used with a growing container. The water is delivered to the base of the growing container and capillary action draws the water up into the growing container flooding the roots of your plant. All of your questions can be answered at our special hydroponic wholesale store, located in Gainesville Florida. What is continuous flow solution culture? Only our great associates at the greatest hydroponic wholesale store in Gainesville Florida can help you with understanding what continuous flow solution culture really is and if it is the right system for you. Continuous flow is like growing plants in a stream. All you do is place your plants in a container and allows your nutrient rich water to flow over the roots. This type of system can be used in many ways. One way is using a large pipe with container holes cut out on the top allowing the roots to hang within the pipe where you have water flowing thru. One of the biggest advantages to this hydroponic system is that the nutrients are stored in a reservoir while not being fed thru the pipe. This allows you to test all of the water easily for pH and PPM levels. 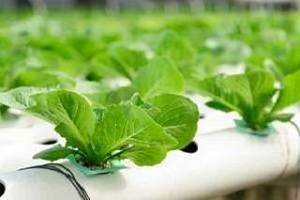 Another advantage to this hydroponic system is that it use the nutrients efficiently, it allows oxygen to reach the roots and the water can be adjusted very easily because of the reservoir. However the main disadvantage is that if the circulation system fails to work the plants have little to no water to live on until you can get the system to work. So if you go away on vacation for a week and your pump quits, you could come home to everything being dead. Come by our beautiful hydroponic wholesale store in Gainesville Florida for help. What is Static Solution Culture? 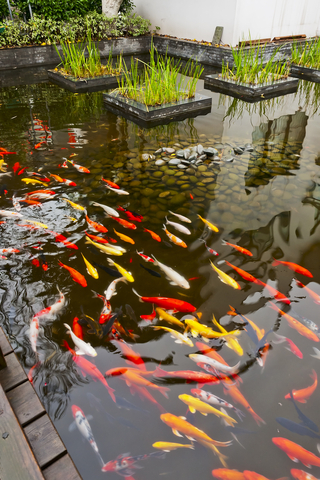 By placing the plant on top of the water, have it float like a lily pad the plants can survive and thrive quite well. However if the plant your trying to grow using this method is heavy you must create a flotation devise to keep it from sinking to the bottom of your reservoir. Also for this method to be affective you have to fend off root rot. Using deep-water culture oxygen diffusers to provide the roots with the oxygen needed can keep root rot at bay. 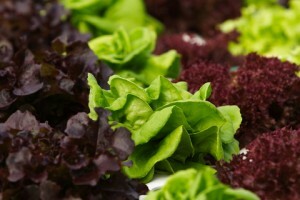 In this type of system the water is stagnate and does not flow like most other hydroponic systems. This will cause algae to grow more quickly which is not good. This hydroponic systems needs to have its water changed every week. If you have any questions on if this is the right system for you to use please come by our incredible hydroponic wholesale store in Gainesville Florida. What are the different types of hydroponics systems?